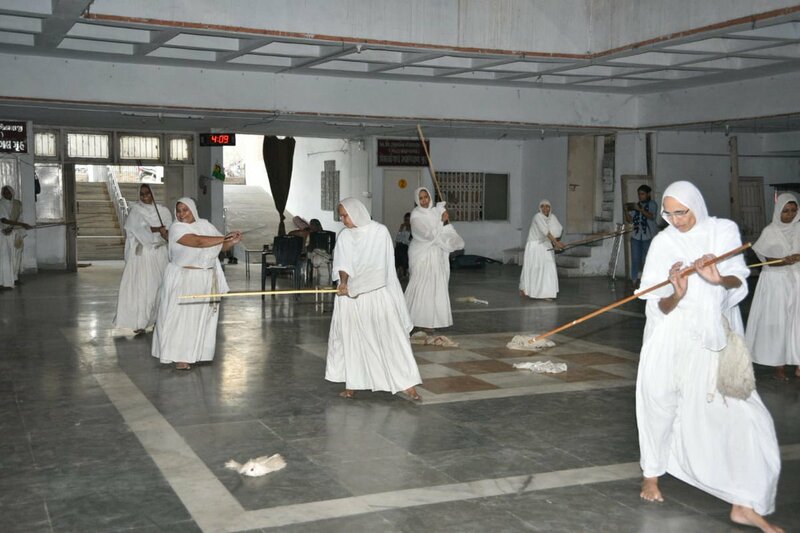 Surat: After a recent incident of a man allegedly attempting to molest a Jain Sadhvi in Gopipura, Sadhvis are now been trained for self-defence using their sticks in Kailashnagar Jain Sangh. 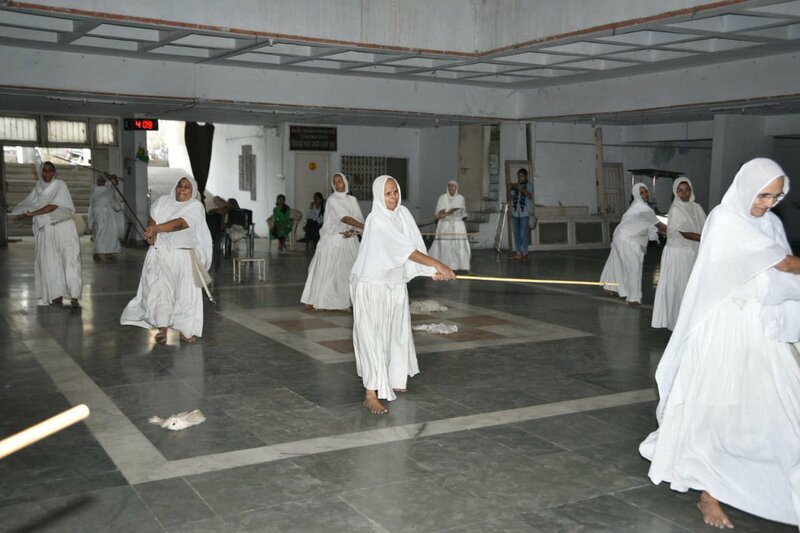 Around 50 female Jain monks will be trained by females trainers of Rashtra Sevika Samiti. It should be mentioned that a man caught for ‘molesting’ Jain lady monk who was sleeping in Upashray had told police that he was searching for money in dark in Upashraya and touched Sadhvi ji accidentally which was perceived as attempt to molest. Training is being given to sadhvi in 20-40 age group at Kailashnagar based Jain upashray by Rashtra Sevika Samiti. This training will be useful for protection against wild animals too. A decision of training was taken by Acharya Sam Panyas Shekhar Vijayji Maharaj. 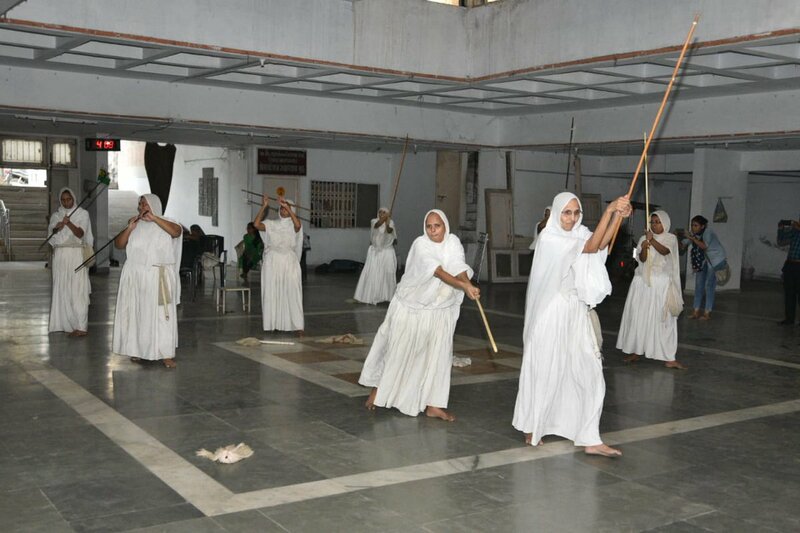 Trainer Chanchala Tokarvad said the self defence training includes lessons of ‘Dand Prahar’ for which seesam wood sticks are used. Jain lady monks keep such sticks anyway in routine life. Same stick will be useful for self protection.